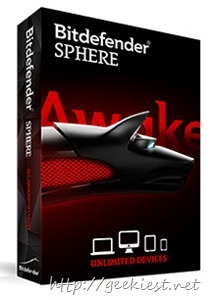 Bitdefender Sphere is a complete security system. It offers unlimited devices, that means you will have to purchase just one license for all your devices. It supports Windows, Mac, Smart Phones and Tablets. 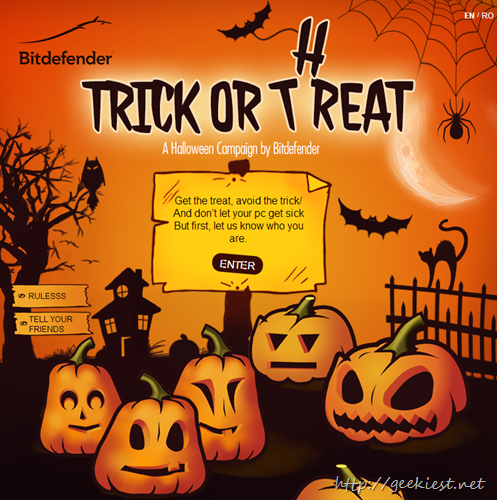 This product is Windows 8 Compatible, it can help to protect you laptops, tablets or tablets from loss or theft etc. So here is the page go and get a 6 months license.